Storytime can be the snuggliest part of the day with your 1-year-old, as you read together, enjoy the enchanting pictures, and have fun acting out nursery rhymes! Reading aloud is one of the best things you can do for your baby. Did you know that the most dramatic language development in a child’s life occurs between the ages of one and two? Research shows that you can actively increase a baby’s vocabulary if you read to them every day! 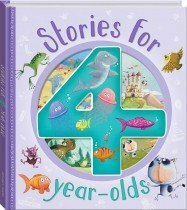 Stories for 1-year-olds contains four sweet, simple stories to enjoy with your child, which are especially written to be accessible and engaging for 1-year-olds. There are few words and bright colours and illustrations. 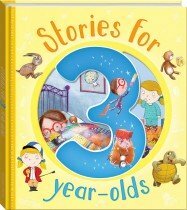 The stories use sweet illustrated animals to follow a baby’s daily routine: from waking up in the morning to playing and drifting soundly to sleep at night. 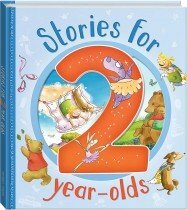 These stories are also interspersed with over 20 fun nursery rhymes and lullabies, which not only help babies in learning the rhythms of language (a really important part of language development), but help you bond and giggle along as you learn together! 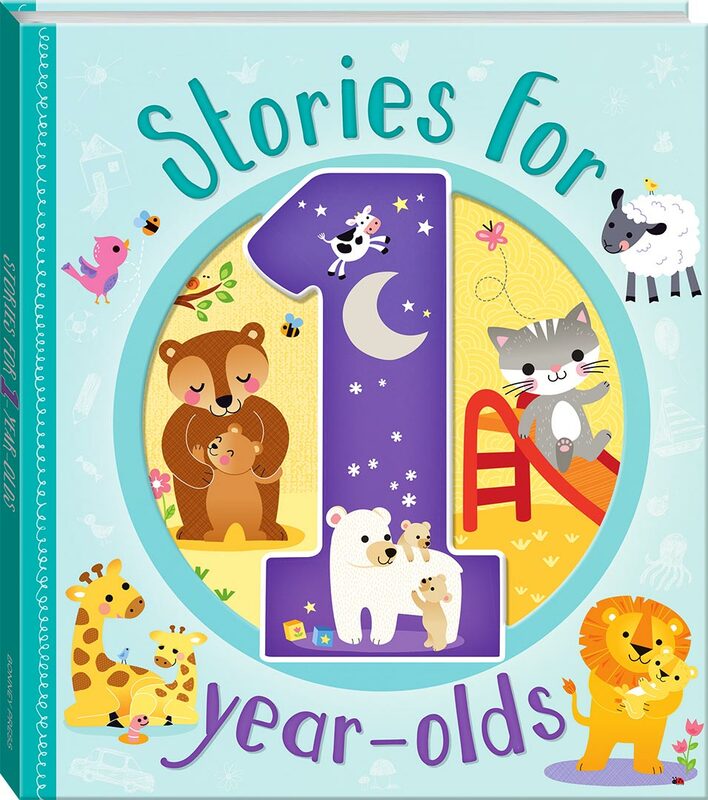 With Stories for 1-year-olds, storytime will be the sweetest part of your day!